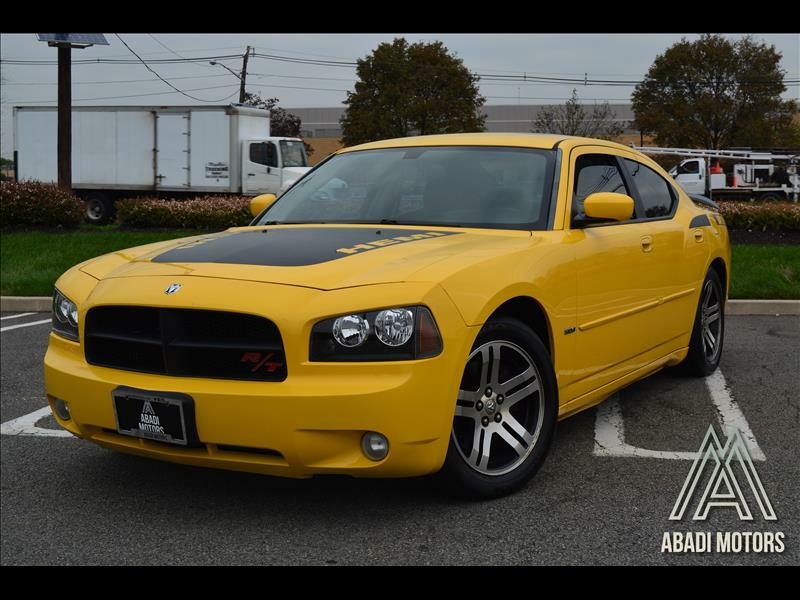 2006 Dodge Charger R/T Daytona Top Banna edition. Full after market sound system with duel external subwoofers, low miles, and powerfull 5.7 litre v8. Call today to schedule a test drive, trade-ins welcome!